Comic Reviews: Dark Knight 3: The Master Race and Venom Space Knight! 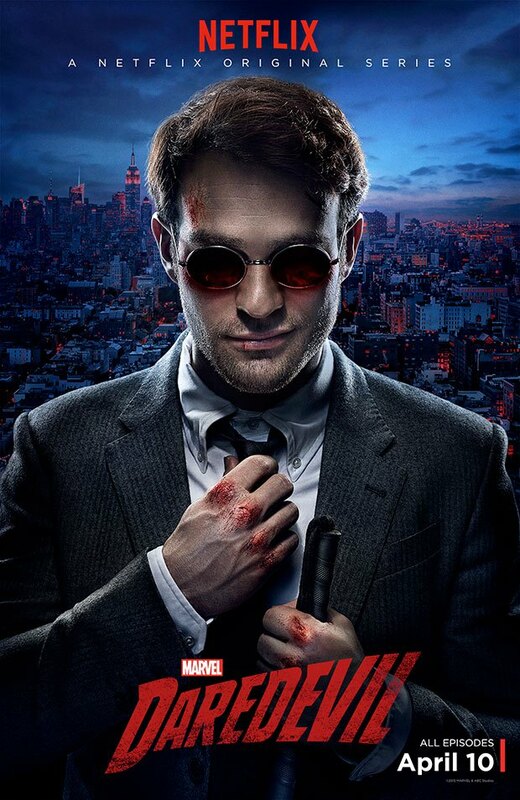 So You’ve Just Binge Watched All of Daredevil….Now What? Marvel Studios’ Daredevil has finally hit Netflix, and by now, you’ve probably either started the series or already binged through every episode available to you. So what now? With no news on a season two just yet, you’ll have to sit tight until AKA Jessica Jones hits (or a few weeks until Age of Ultron releases). But if you’re still jonesing for more Daredevil, then you’re in luck, cause there’s plenty of fantastic stories featuring Matt Murdock just waiting for you. 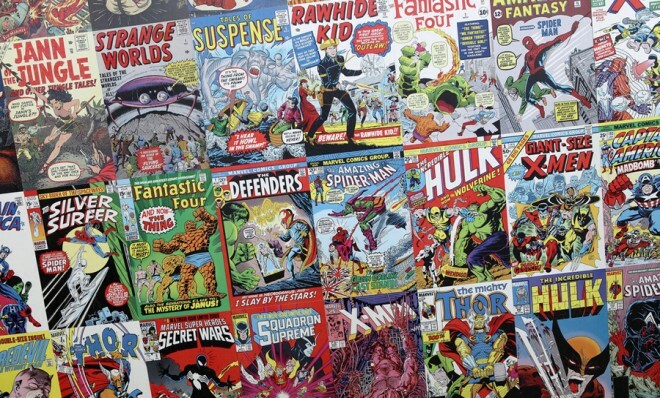 Of all of Marvel’s characters, Daredevil has arguably had some of the greatest runs, with some big names working on the character throughout his publishing history. But where to start? Luckily, all of the following Daredevil stories I’m listing to you are easily accessible, and awesome. 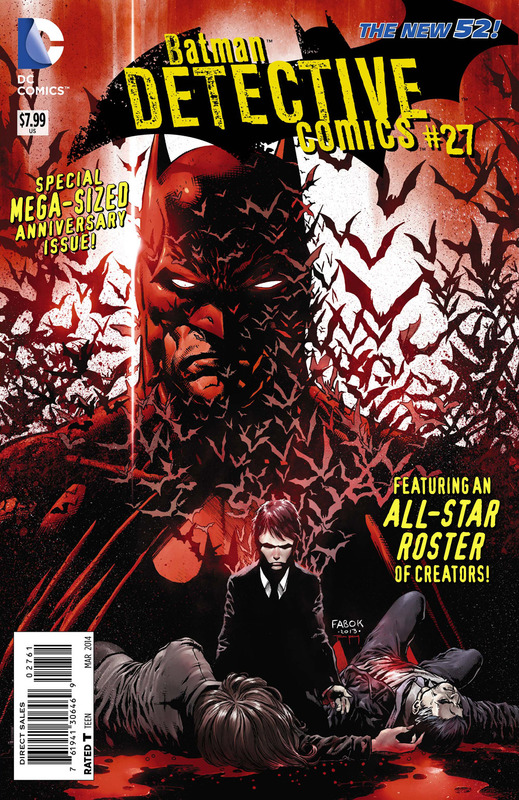 Comic Reviews: Detective Comics 75th Anniversary Special!